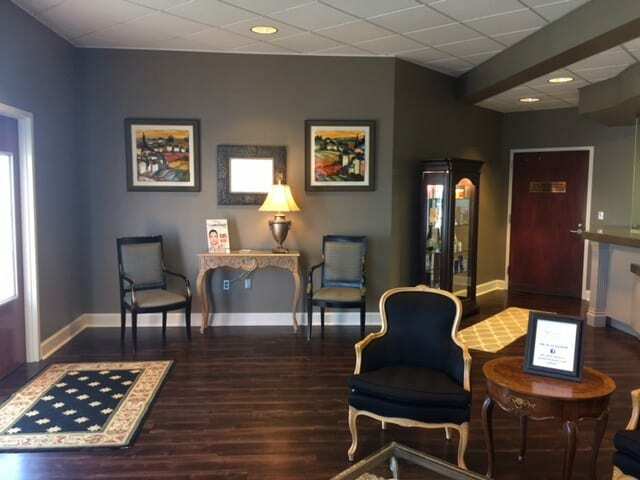 Our office is conveniently located right off of Highway 280, in the Inverness area of Birmingham, Alabama. It is beautifully designed and decorated for your comfort and privacy. 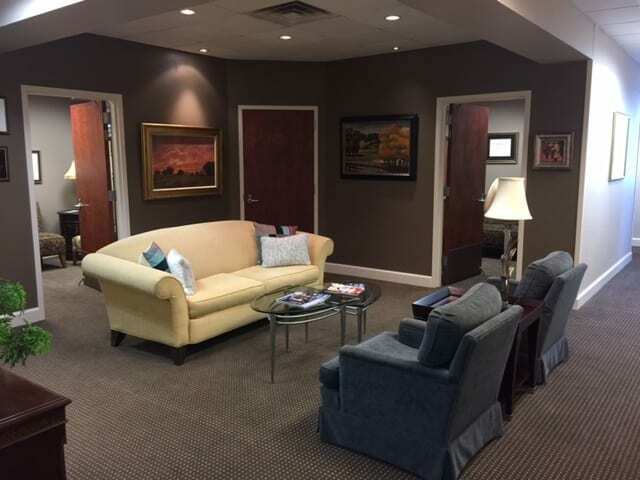 The office, medical spa and accredited surgical facility are outfitted with the latest equipment and technology to ensure both your safety and aesthetic results. For our out of town guests, the Hyatt Place Hotel is conveniently located adjacent to our parking lot. 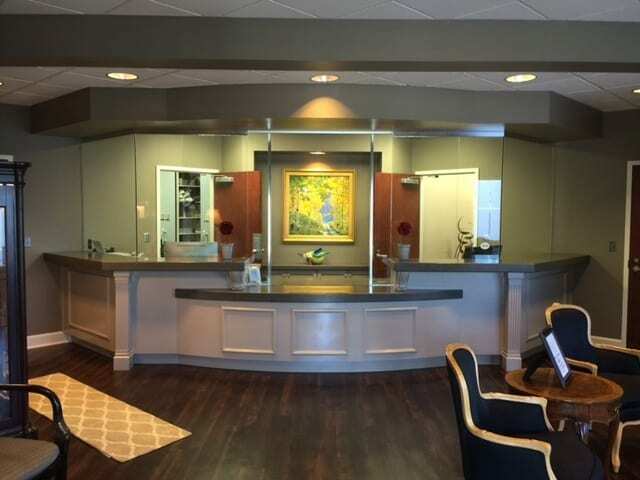 The hotel offers a special Grotting & Cohn Plastic Surgery rate. 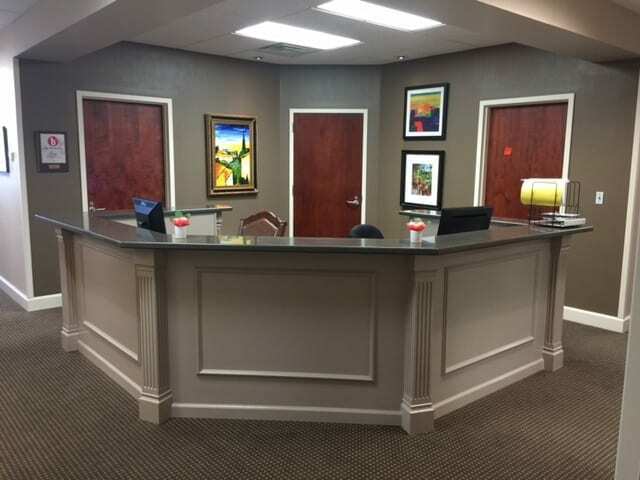 We want your stay in Birmingham to be as pleasant and easy as possible.